​We bring the entirety of Delaware plumbing services that can be counted on, and if you live in the Elkton, DE area, you can be sure that you are in a prime service region to take advantage of our wide list of services. 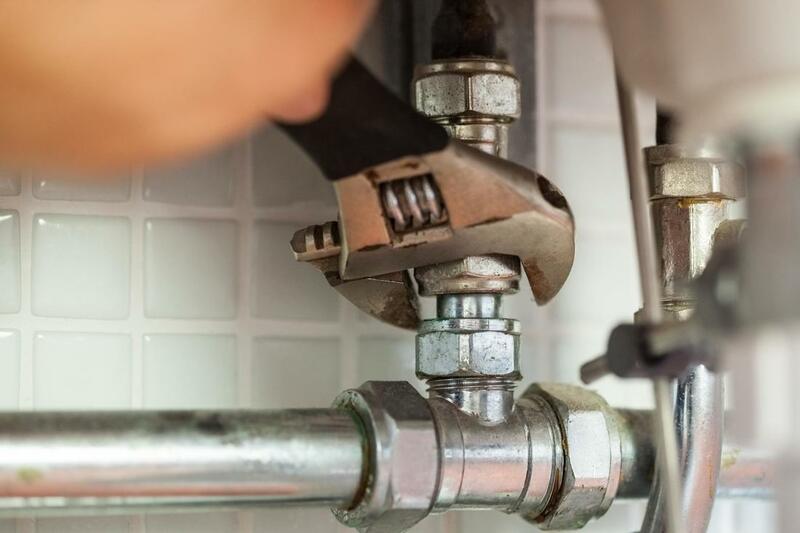 Whether you’ve been building a new business or home and need the initial installation of professional plumbing systems, or you are a current property owner with maintenance or repair needs, you can be sure that Delaware Plumbing Service has your needs covered. We are here to bring you results you can count on, in every area from sump pumps, drains, sewer lines and so much more. When you need a combination of professionalism and expertise, then it’s time to pick up the phone and give us a call. We have the plumbing professionals you need ready and waiting to provide you with the access required to expert results. Our list of service offerings is varied and extensive, and aimed at ensuring that you have the means to bring the required attention to any part of your home or business, and to get you the finished product you need. Whether you have an issue with a gasket, or need an entire pipe network replaced, you can be sure that there’s no task too big or too small for our professionals to handle to their utmost ability. When the results of your services matter, then it should matter who you call, and in the Elkton area, those experts reside with Delaware Plumbing Service. Delaware Plumbing Service is a subsidiary of William DelCampo Mechanical Services, Inc.